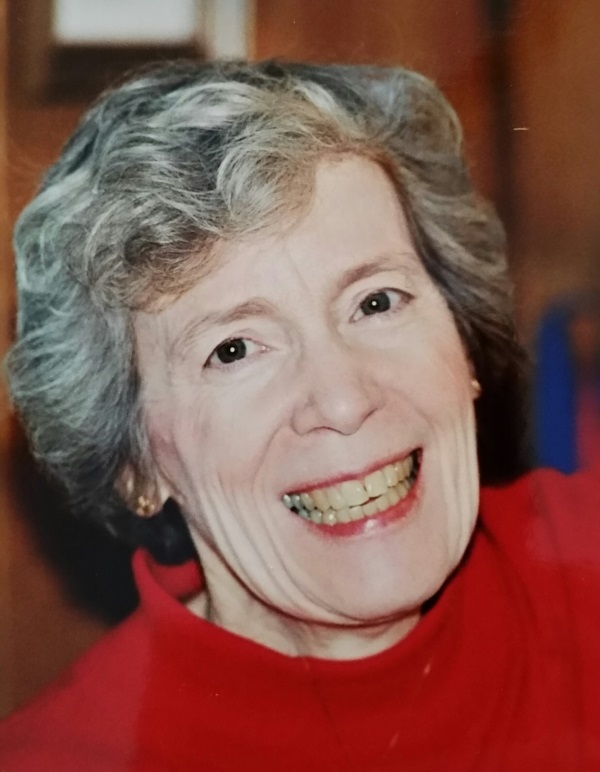 Jeanne Ireland (Cross) DeCelles passed away on April 17, 2015, after a prolonged illness, surrounded by her loving and compassionate husband, Paul, and many devoted family members and friends. Jeanne was born at St. Charles Hospital in Aurora, Illinois, on December 26, 1933, to Harold and Helen (Niman) Cross. Her family moved to Kansas City, Missouri, where she first met Paul in their ninth grade class at Bishop Hogan High School. Jeanne was a spirited, red-headed beauty who delighted in beautiful clothing, shoes, and the beach, but she was also committed to living an extraordinarily apostolic life full of good works. Having attended Stephens College for Women for one year, she was eventually able to earn her RN at the College of St.Teresa, fulfilling a longtime desire to care for the sick. She graduated from nursing school in 1955 and while practicing nursing, she earned the respect of her peers and the affection of her patients who often showered small gifts of appreciation on her. She married the love of her life, Paul DeCelles, on June 16, 1956, at St. Ann’s in Prairie Village, Kansas. Jeanne loved to travel, which was a particularly useful attribute in the early years of her marriage, a time marked by frequent moves: from Maryland to New York to New Jersey to Florida and Switzerland and finally to South Bend, Indiana. She was an extraordinarily organized traveler and free spirit, welcoming all of the new adventures with an open heart. During these early years of marriage, Jeanne first learned to husband modest resources to create a lovely and welcoming home while rearing five children and supporting her husband’s work. A consummate and energetic homemaker, she tastefully decorated her home with a keen eye for seasonal celebrations, and she never missed a birthday for her children, sixteen grandchildren, and her many friends. She was an early advocate for and member of the local chapter of Right to Life and an outspoken advocate for the frail and vulnerable. Jeanne was a leader in the Cursillo and Charismatic Renewal movements in the 1960’s, and in 1971, she became one of twenty-nine founding members of the ecumenical, charismatic, covenant community, the People of Praise. From 1983-1992, she was the editor-in-chief of the community’s publication, New Heaven/New Earth. She was an able and spiritually astute companion for her husband Paul. Her cooking prowess was admired far and wide, and her ability to organize a large household was legendary. Over the course of three decades, Jeanne provided a home for nineteen household members. As a leader of the women in the People of Praise, she was responsible for much of the formation of the community’s teaching, especially among the women, and she designed and executed numerous retreats around the country. Many women, young and old, knew her for her insightful, practical pastoral care. She served the members tirelessly her entire adult life, preparing countless meals, supplying comfort in times of duress, keeping vigil beside the bed of the sick and the dying, and employing all of those nursing skills she earned earlier in life. Throughout her long illness, Jeanne was a mild, patient and loving member of her family, suffering with an amicable sense of humor and a cooperative spirit. A lifelong Catholic, Jeanne was also a daily communicant for much of her life. Then I saw a new heaven and a new earth...and I heard a loud voice from the throne saying, “Behold, the dwelling of God is with men. He will dwell with them, and they shall be his people, and God himself will be with them; he will wipe away every tear from their eyes, and death shall be no more...” (Revelation 21: 1, 3-4). Jeanne is survived by her dear and beloved husband, Paul, and her five children: Paul Craig DeCelles, Jr., of Chicago, Ill; Peter Gregory DeCelles of Tucson, AZ; Jeannette Marie DeCelles-Zwerneman of Falls Church, VA; Mary Frances (DeCelles) Loughran of Falls Church, VA; and John Michael DeCelles of South Bend, IN. She is also survived by sixteen beautiful grandchildren and her elder sister, Patricia (Cross) Wilson. Viewing will take place Tuesday, April 21 from 4:00-7:00 pm at the People of Praise Community Center, located at 53666 North Ironwood Rd. A wake will follow at 7:30 pm. The funeral mass, officiated by Fr. Doyle, will be celebrated onWednesday, April 22 at10:30 am at St. Joseph Catholic Church, located at 226 N Hill St. Burial will follow at Cedar Grove Cemetery, located on Notre Dame Avenue. If you would like to make a charitable donation in Jeanne’s name, please consider sending one to the People of Praise Mission Fund at 107 South Greenlawn Ave, South Bend, IN 46617. I will miss her. Thank you Father for allowing me to know this amazing woman. Jeanne DeCelles was a woman of great courage, faith and prayer. Her determination to count on the Lord in the midst of any challenge or difficulty was truly inspiring and regularly called me on to deeper trust. Whether through the written word or personal conversation, she spoke truth with deep conviction and pointed always to the Lord. 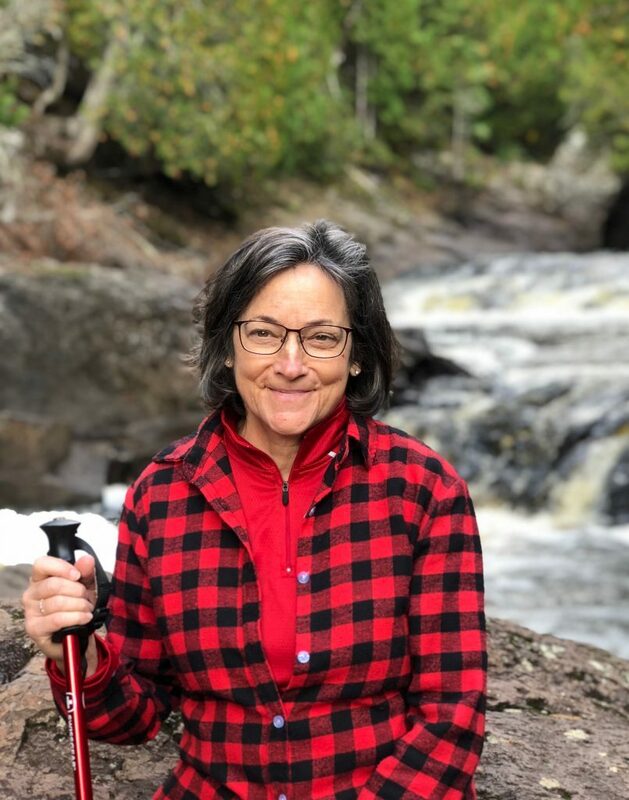 At 29 years of age, when I first met Jeanne, her example of love and faithfulness to the Lord and to the People of Praise was akin to receiving a cool drink of water after a trek in the desert. For many, Jeanne's witness as wife, mother and servant, especially in the Community has changed us... and I for one, will miss her. Thank you, Jeanne and the DeCelles family, for your service to the People of Praise. My life and the lives of my family members would be so much poorer if it weren't for Jeanne's wisdom, as a teacher, and as a pioneer in our community. Thank you, Jeanne, for your "Yes!" to the Lord! Rest in peace, until we are all reunited in the fully-restored New Creation. Then, we will dance! Love and prayers for Paul and all the family. The Decelles' name is a very familiar name in the People of Praise and Jeannie has been a role model for numerous women in our community. She has been a strong , faithful and courageous women of God who understood obedience and her part in the building of God's Kingdom. May her soul rest in peace and to Paul and the rest of the family, my prayers are with you during this time of separation from your beloved. We are blessed to have known and shared a friendship with Jeanne Decelles. Jenny has treasured memories of their interaction during the CFS series and the cordial relationship that ensued. Jeanne was not a personality that we admired from a distant, she was our sister and friend, who was intimately interested in our lives. We will miss her dearly. The entire Grenada Branch of the POP extends sympathy and condolences to Paul, all her children and other family members. You are in our prayers during this time of bereavement. May her soul rest in perfect peace. People of Praise and our whole world has been forever changed by Jeanne's belief, words and actions. The Lord gave her to us and now he holds her for us until the New Heaven and New Earth join us again. Paul thank you for your love and care for Jeanne and that witness to us all. May you all experience the glory of the Lord in a life well lived and a work well done. What a wonderful, Christian woman she was. All of the women in the People of Praise have many wonderful memories of her. She was a great example for all of us. We mourn her loss.